The Thomas Sill Foundation saw some significant changes in the year ending July 31, 2018. Our Executive Director, Hugh Arklie retired at the end of December 2017 after providing 30 years of leadership and guidance to The Foundation. The Thomas Sill Foundation Board and Members thank Hugh for his 30 years of passionate and dedicated service. Grants for the 2018 fiscal year totaled $1,305,425. This was allocated to 95 successful applicants throughout Manitoba. The Foundation occasionally receives enquiries from National charities regarding their eligibility to apply. They are only allowed to apply if they are operating a specific program directed to a Manitoba program or project. The annual grant distribution throughout the province varies from year to year as applications are received from different parts of the Province. 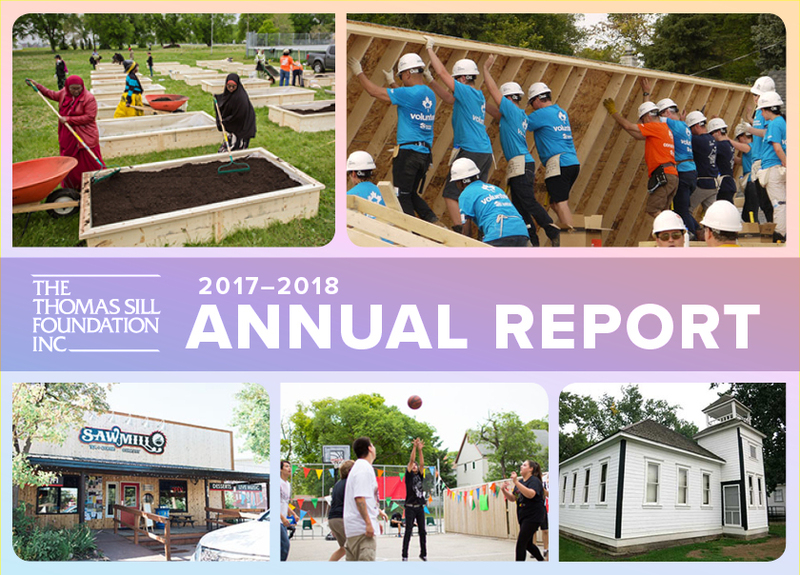 In the 2018 year, 51 grants, totaling $714,650 were granted to organizations based in Winnipeg. The remaining 44 grants totaling $590,775 were awarded to organizations specifically operating outside of Winnipeg. This represents an approximate 55%/45% split between Winnipeg and the rest of Manitoba. The applications covered a very wide range of projects or programs and it is difficult to highlight one or two, when all the successful applicants are providing amazing and outstanding work in their field of charitable activity. Please see the specific granting categories that form part of the annual report page for a brief summary of grants. It is a privilege to be a Board member where we get to see the diverse and critical work so many charities perform throughout Manitoba. It is impossible to estimate how many individual lives are significantly impacted by their work, but is truly amazing. As a Board member we get to meet organizations we had no idea even existed and see their work. This makes our work very interesting and rewarding.